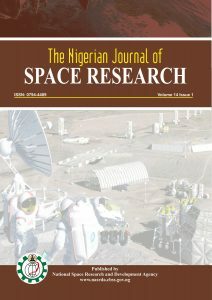 Dear scientists, researchers, reviewers and readers of the Nigerian Journal of Space Research (NJSR), it is with great sense of responsibility and enthusiasm that I welcome you all to our journal. To say the least, I am very much delighted to assume the position of Chief editor of this journal. 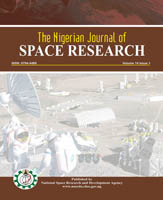 Within the period of over ten years existence of NJSR, covering scientific researches in various areas of space science and technology, the journal has kept its primary objective as a professional medium for the publication/dissemination of the scientific works, findings and discoveries of scientists and researchers in Nigeria and other parts of the world. NJSR serves as a medium or channel for the publication/dissemination of the works, findings and discoveries of researchers in Nigeria and other parts of the world in various areas of space science. Currently, NJSR is the only such important publication medium in Nigeria. Scientists/researchers themselves, during the workshop organized by NASRDA-CBSS in July 2004, identified the urgent need to have this journal. 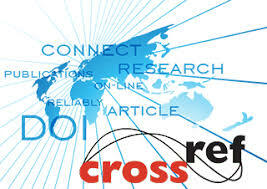 The Journal publishes original papers, editorials, news, conferences and career/professional information that are relevant to space Scientists/Researchers in Africa and the world. Authors should prepare their manuscripts according to the instructions given in the authors’ guidelines. Manuscripts which do not conform to the format and style of the Journal may be returned to the authors for revision or rejected. 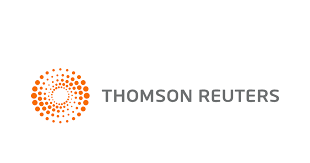 The Journal reserves the right to make any further formal changes and language corrections necessary in a manuscript accepted for publication so that it conforms to the formatting requirements of the Journal. The NJSR publishes papers in all aspects of Space Science and fields closely related to them. Papers should contain the results of original works, which have neither been previously published nor are to be published elsewhere. 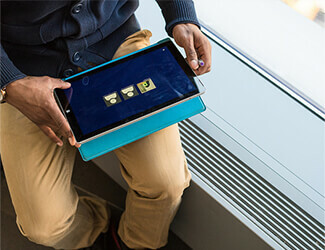 Manuscripts must be written in English, and preferably typeset with Microsoft Word or Latex. It should be one and half-line spaced. 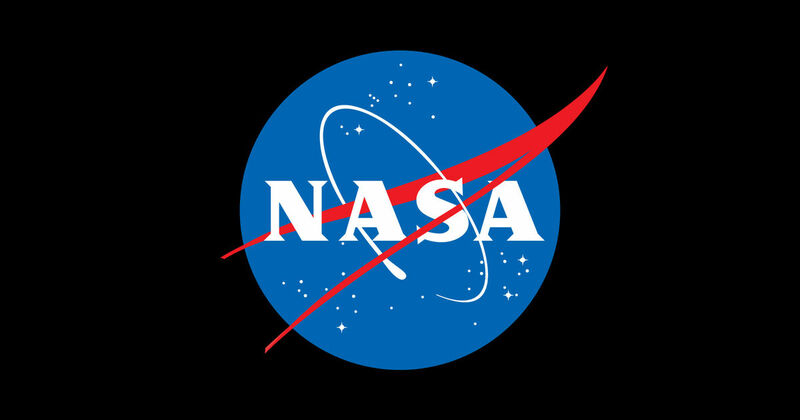 The Nigerian Journal of Space Research (NJSR) and its publisher, National Space Research and Development Agency (NASRDA), follows the guidelines proposed by Committee on Publication Ethics (COPE). Authors can now directly send their manuscript as an email attachment to editor@njsr.org.ng. All manuscripts are subject to rapid peer review. Those of high quality (not previously published and not under consideration for publication in another journal) will be published without delay. 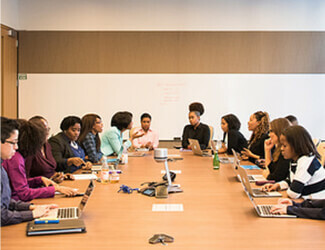 CALL FOR PAPERS: While IT deployment and development in Nigeria continues to increase, experiences and benefits of IT and the Internet have largely not been widespread. Bookshop Building, PMB 2022, Nsukka, Enugu State, Nigeria, West Africa. ©2019 | NASRDA | NJSR | Powered by ICT Division, NASRDA-CBSS. All Rights Reserved.